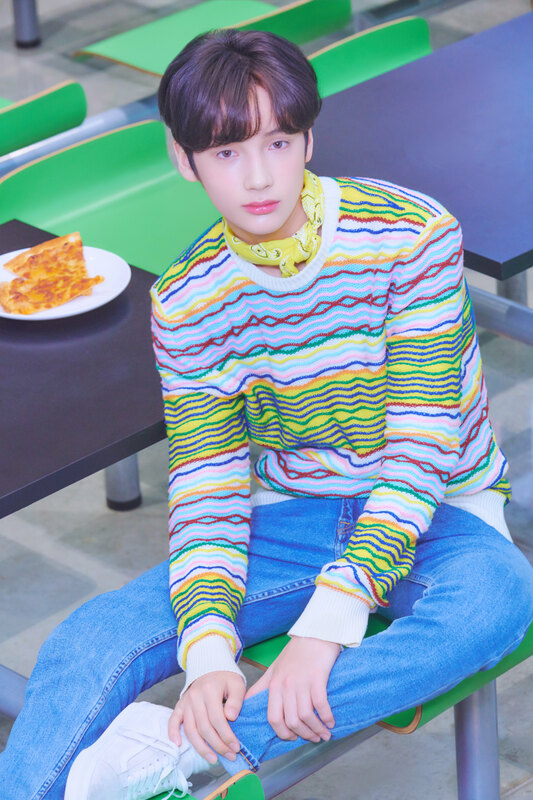 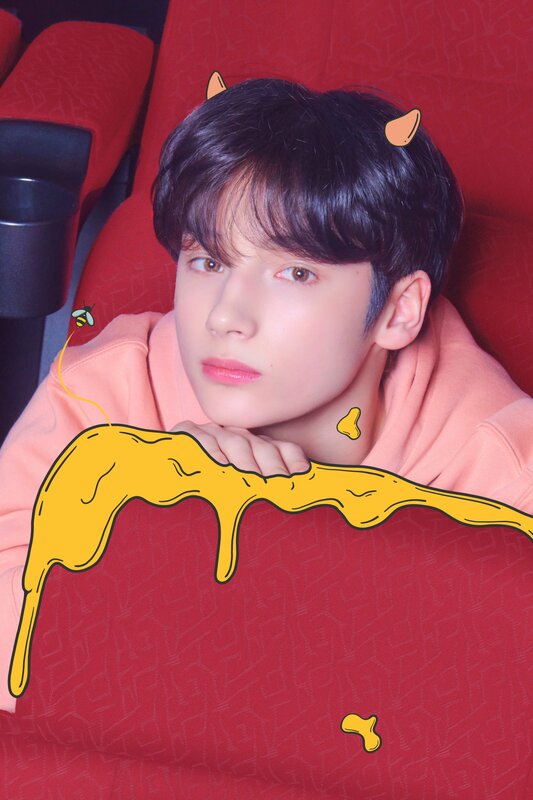 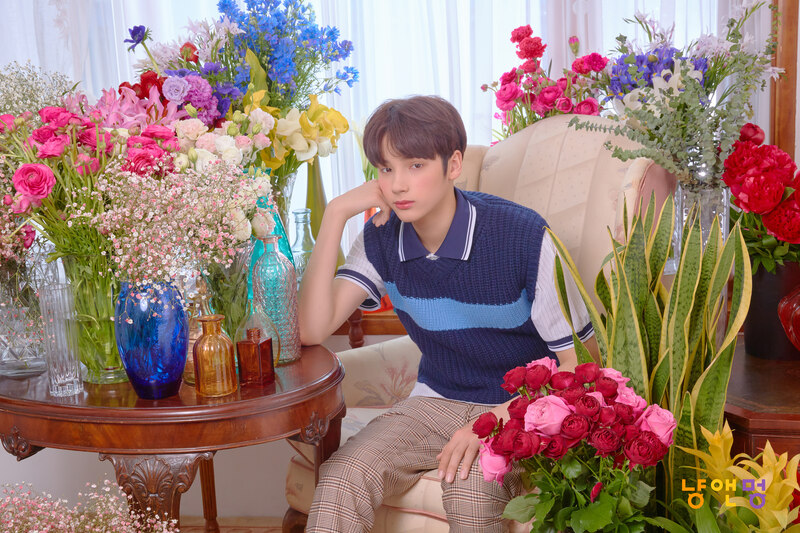 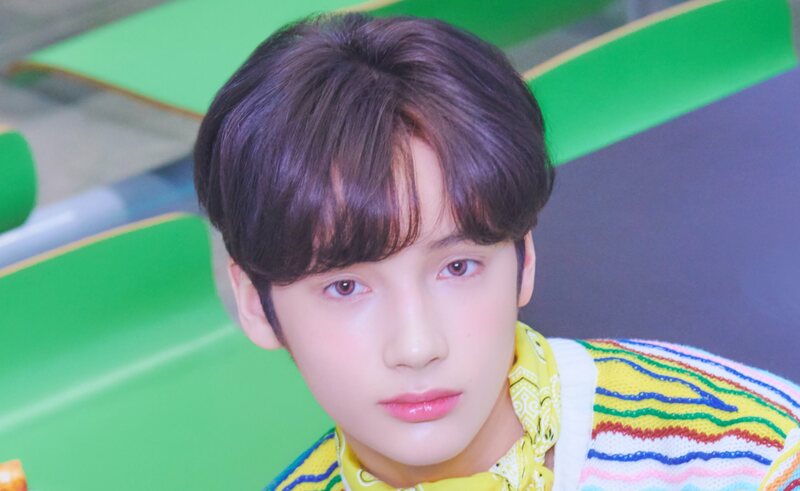 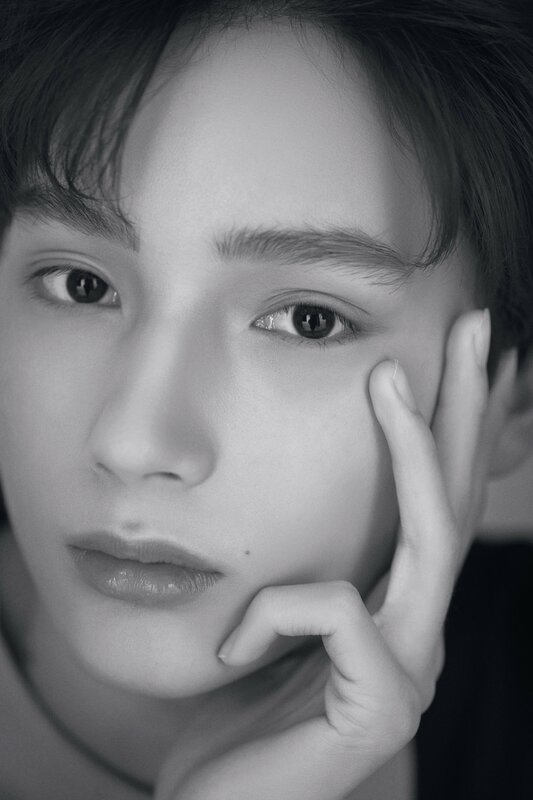 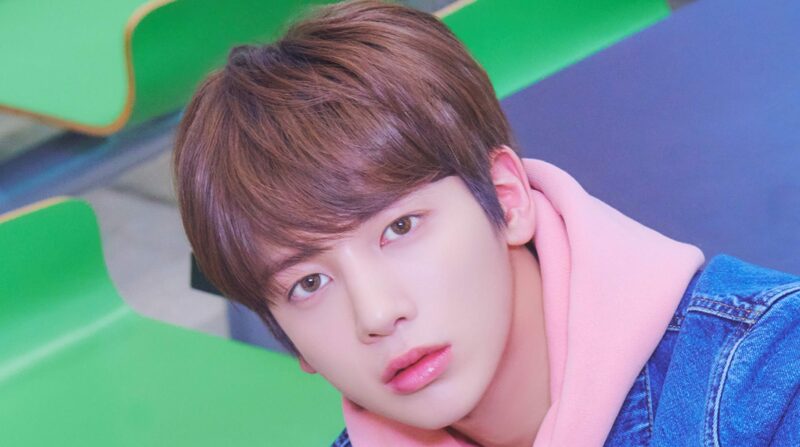 Hueningkai (휴닝카이 ) is the third announced member of TXT. 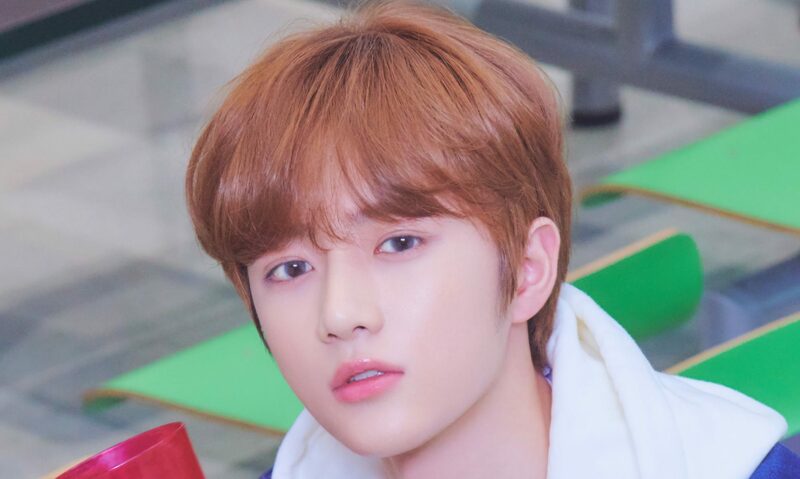 He was revealed on January 15, 2019. 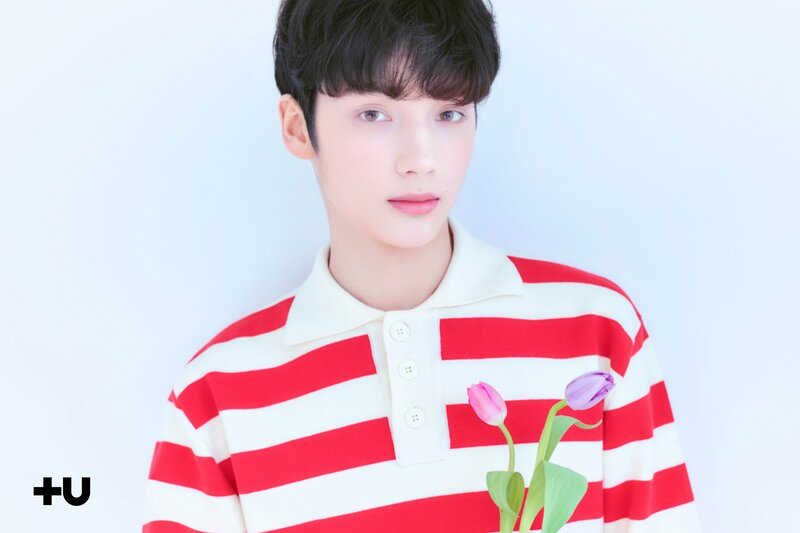 His full name is Kai Kamal Huening. 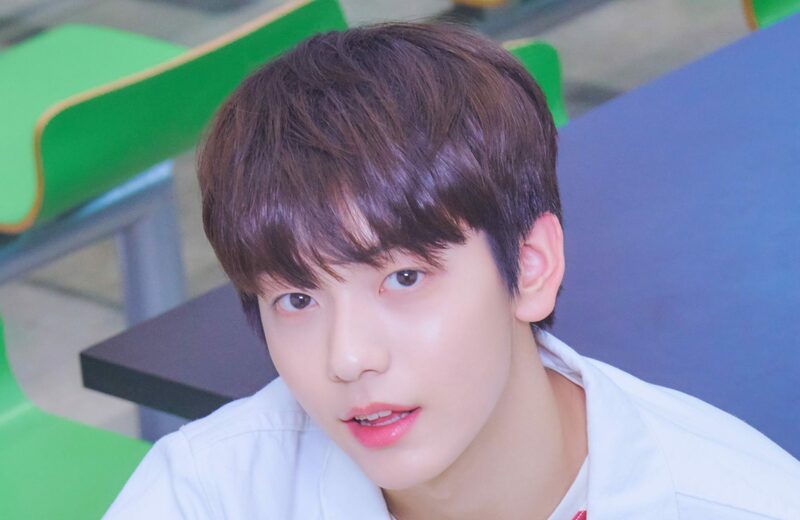 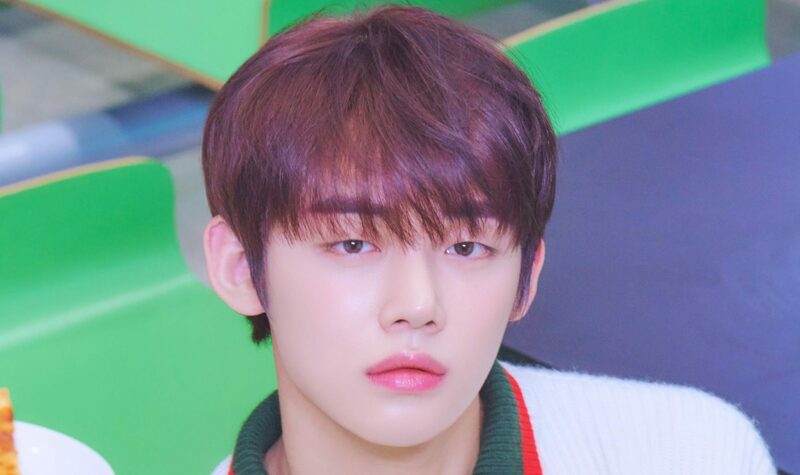 Born in: August 14, 2002, Honolulu, Hawai, United States of America.